Home // Hair oiling // Hair oiling – what do you need apart from the oil? 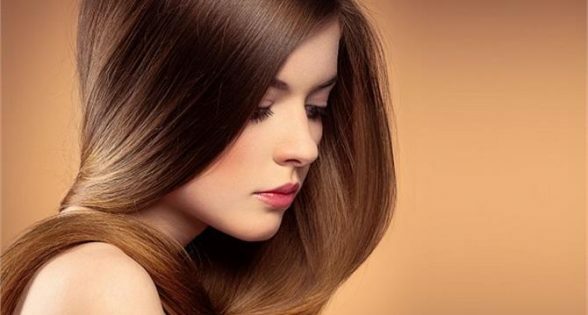 Hair oil treatment is thoroughly discussed both in magazines and on the Internet. It’s easy to find all the necessary information about various kinds of oils and their properties. There’s little information, however, on performing hair oiling. Is a hair oil enough? Do you need something more? 1. Wide tooth comb – preferably made of natural material, e.g. wood. 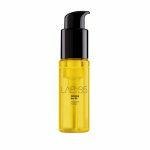 It will help to detangle hair before oiling and after the application. It won’t tangle or tear your strands; it will help to spread the oil. 2. Shower cap. It is a necessary gadget, especially when you want to leave the oil overnight or for a few hours. In this way, the oil won’t smudge your pillow. Besides, natural oils love heat which intensifies their action. 3. Tooth brush or hair colouring brush – you will be able to apply the oil evenly to the scalp and you won’t use too much. The application looks like dyeing hair roots: divide your hair into sections and apply the oil; focus on the scalp. 4. Towel. Have it on your shoulders during the application. Then put on a shower cap and wrap your hair with the towel. Consequently, hair and scalp will be provided with heat so the oil will work better. 5. SLS/SLES-free shampoo – hair oil must be washed down with a delicate, paraben-free and silicone-free shampoo. Substances like SLS and SLES are comedogenic, they irritate the scalp and disturb proper functioning of the scalp. You can choose an organic or based on natural ingredients product or get a delicate kids shampoo.